With flour-dusted hands, a group of children takes over a Yokohama bakery. Customers come. They line up even before the doors open. Several arrive with babes in arms or riding in strollers or clutching grandpa’s hand. Perhaps they’re lured by the sweet, yeasty aroma that bursts into the street whenever the automatic door whooshes open. Maybe they can’t resist the price: only 100 yen per item! (That’s less than a U.S. dollar.) Or maybe they heed the calls of the barkers, a trio of determined 10- to 12-year-old salesgirls from the Yokohama Children’s Home. In 1991, Fouquet’s owner, Seichi Matsushita (left), was looking for a way to donate the day’s leftovers. Someone suggested the children’s home. The idea was special enough that, in 2009, the Kiwanis Club of Yokohama recognized Matsushita with the presentation of its annual social welfare award. And special enough that they wanted to help. Yokohama Kiwanian Masumi Ohara gently rubs a wad of dough into a ball, a demonstration for the young boy at her side who pinches, pinches, pinches the dough. “Too much pinching,” Ohara warns. Kanami Tsukimura is new to the club. 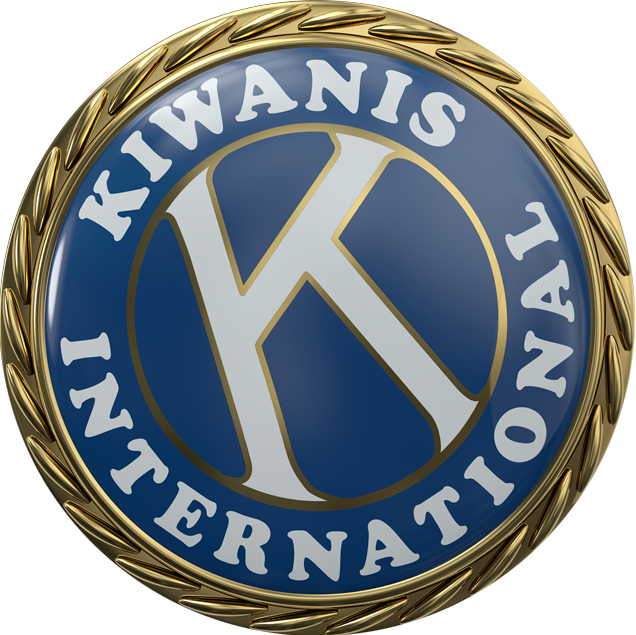 Her husband recently joined Kiwanis and this is her first project. She clearly enjoys the experience. She laughs as children carefully weigh cheese fillings, and she laughs as they sprinkle seeds onto a sheet of rolls. Tsuyoshi Yamaguchi is happy too. It’s evident in his calm smile as he observes the chaos in the kitchen. In less than three hours, the shelves are bare. The croissants? Gone. The sweet bean paste rolls with chili sprigs sprouting from their dimpled tops? Gone. The pizzas, madeleines and crisp sweet raisin donuts?